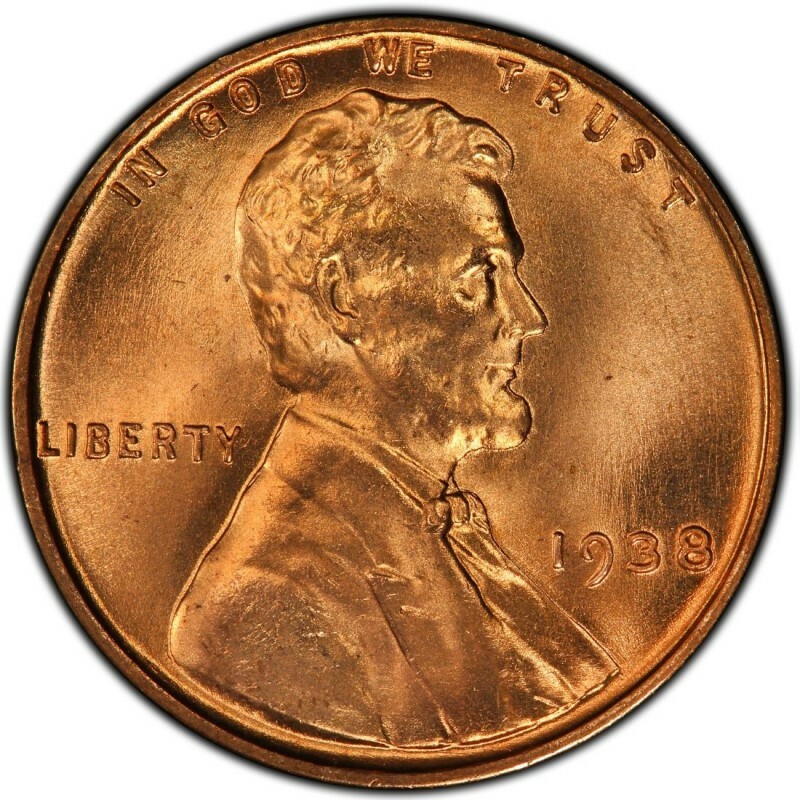 Lincoln Wheat Penny coins from 1938 are not among the highest mintage Pennies from the 1930s, but they are still highly common across the board and are an easy purchase for Lincoln Cent collectors on a budget. 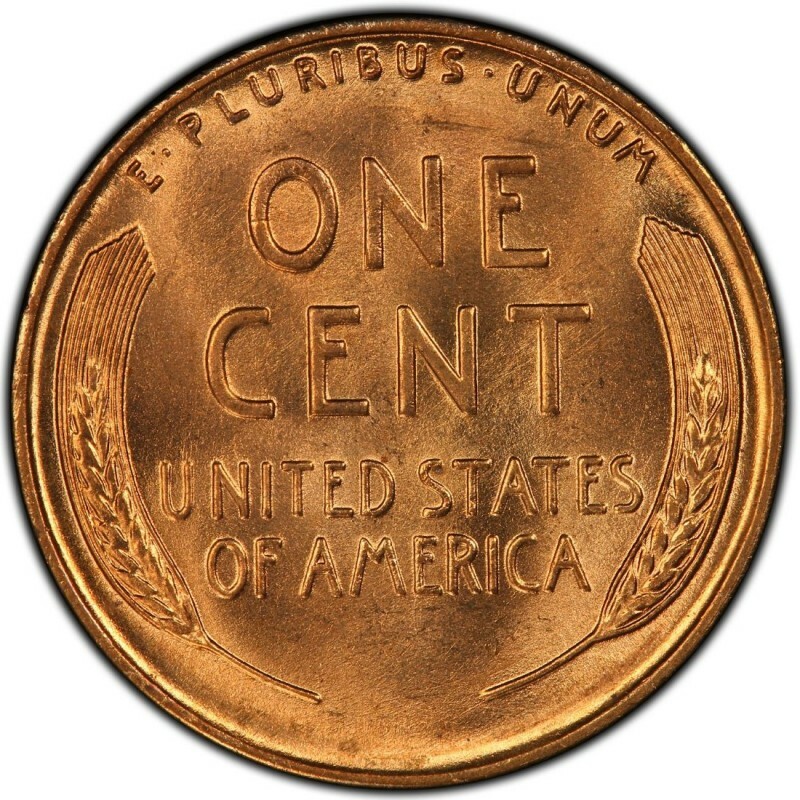 The 1938 Lincoln Wheat Penny was minted at all operating U.S. Mints: Denver, Philadelphia, and San Francisco. Whether you want a Philadelphia variety (156,682,000 struck), Denver (D) issue (20,010,000 produced), or an example from the San Francisco (S) mint (15,180,000 made), you can pretty much expect affordability to be the keyword with this coin. So, what’s the key with buying 1938 Lincoln Wheat Penny coins? As touched on with the mention of uncirculated specimens, keep your eye out for well-struck pieces that display original color and as few imperfections (spotting, nicks, etc.) as possible. When buying any old copper coins, discoloration can be an issue, so the fewer defects the better, both in terms of appearance and potential resale value. Nearly any circulated example can be had for less than $1 each, and even in the crisp grade of Mint State 63 on the Sheldon Coin Grading Scale, you shouldn’t need to pay more than about $15 for a nice-looking example with original color and decent eye appeal. Another 1938 variety to keep a lookout for is the 1938 proof Penny. With 14,734 struck, you shouldn’t have to take very long to find an example, but make sure it is the best-looking one you can find and afford. There are plenty of very nice 1938 proof Lincoln Cents on the marketplace, though you may need to be prepared to spend a little more than the typical $60 (or so) asking price in Proof 63 to find one that you like.